People lean towards things that are more attractive, it gives them a greater sense of trust. how it functions and feels. 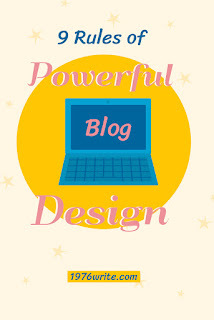 Your blog design will help you sell more products, and keep people engaged. People don't like hanging around a website if they can't find the information they're looking for straight away. Use tried and trusted website layouts. With your search box at the top of the page above the fold. Don't clutter up every single corner of your blog with banners and advertising. Give your audience space to read what you have to say. Images speak a thousand words. Take time to create your own image and add them to every blog post you write. Images can be pinned on Pinterest to attract traffic, read my blog post about using Fotor to learn more about image creation for your blog. Make your presence known with an about page and a blog tagline. You can use your about page to create your own blogging story and encourage others along the way. Your fonts and text should be readable to all. You can do this by using larger fonts, and leaving white space, giving your readers time to take in what you've written. Fonts can be used to make you stand out from the crowd. Allow your readers to sign up for a free download, and offer them a monthly newsletter. People never buy anything on their first visit. So give them reason to trust you, by building a relationship with your readers. People hate complicated things, so keep it simple and only ask for their email address, on initial click. People don't like change, and prefer the familiar instead. 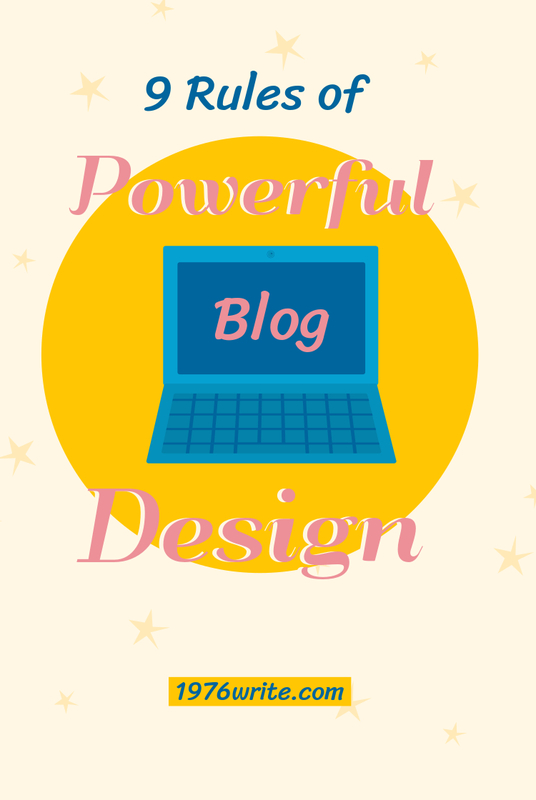 If you think you can improve on certain aspects of design then do a little tweaking, buy stay away from major change, unless you feel your blog really needs it.